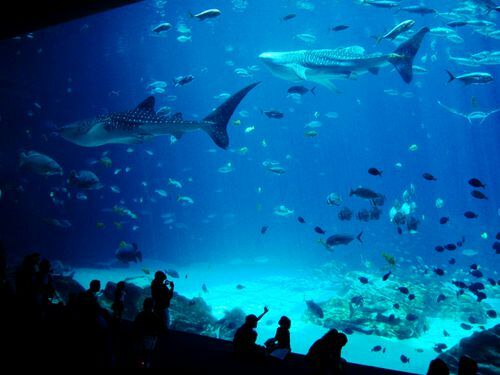 We searched the city to find the 19 best family-friendly activities in Atlanta, from a puppet theater to one of the largest aquariums in the world. 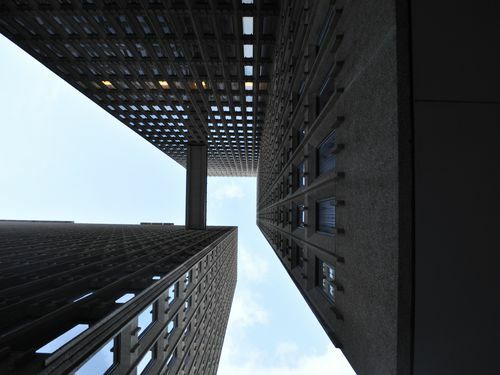 It’s time for a city-spanning photo roundup that features spectacular changes… and some still annoyingly vacant spaces. 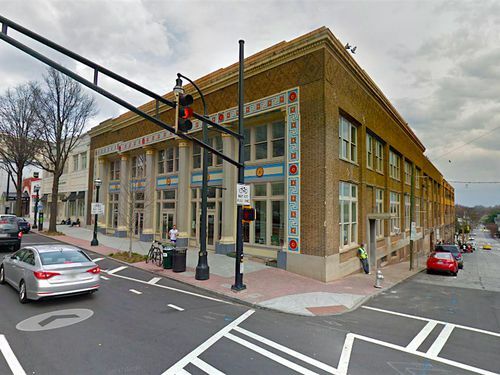 Following $5M renovation, 101 Marietta St. building adds hundreds of new workers downtown. 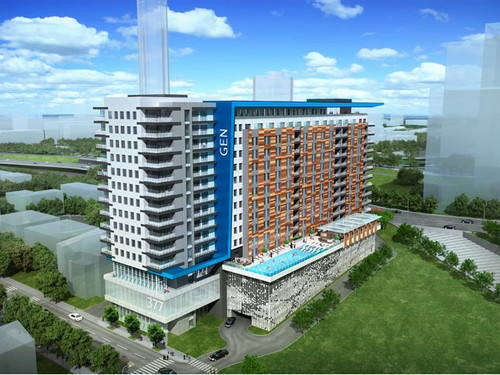 Generation, slated to rise near the Connector and Centennial Olympic Park, may not happen. 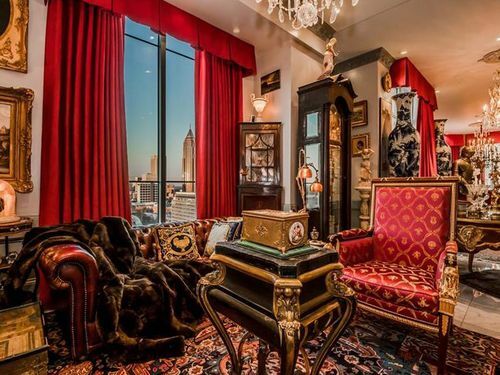 Boasting views galore, condo atop Museum Tower marketed as art enthusiast’s Shangri-La. 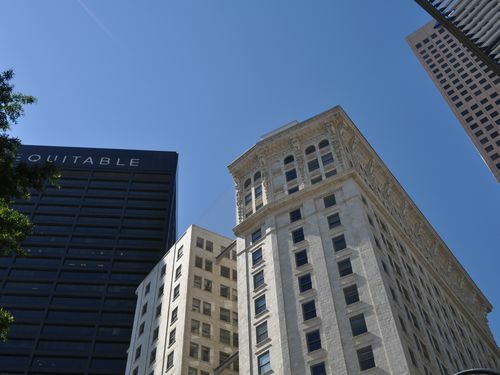 With facets dating to 1880s, unique offering on the cusp of Midtown and downtown signs consulting firm. 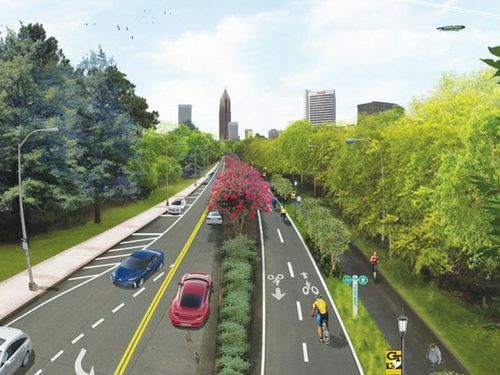 The Eastside Beltline Trail is a top choice, and the popularity of the Peachtree Road Race is indisputable. Vague available info for the project leaves many questions, but work will begin this fall. 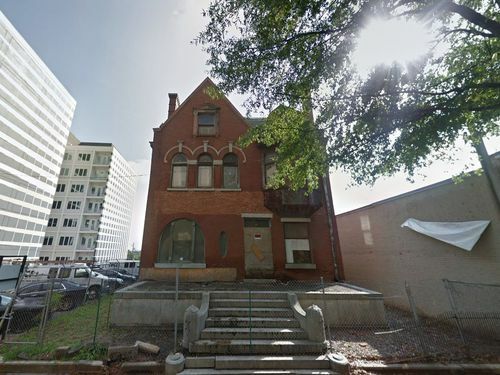 Just months after the controversial shelter closed, developers are rolling out plans for the Peachtree Street block. 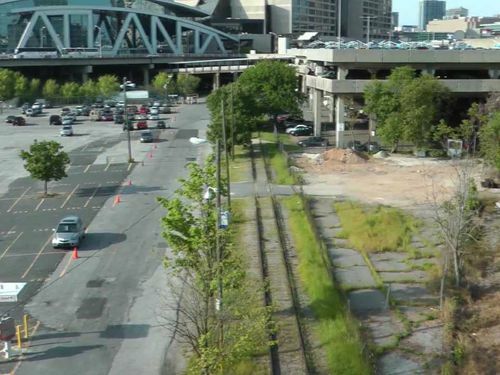 Downtown redevelopment is a good thing, but leaving room for rail could make the land even more valuable. 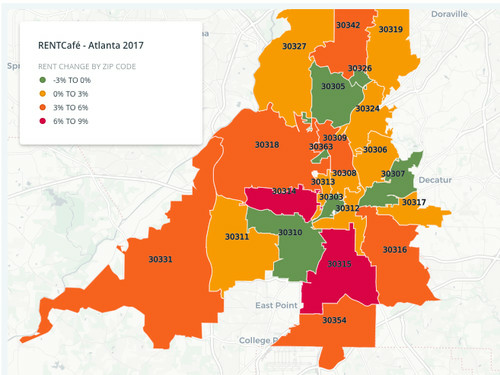 Rents at large apartment hives in Decatur, Atlantic Station, and parts of Buckhead stagnated, study finds. 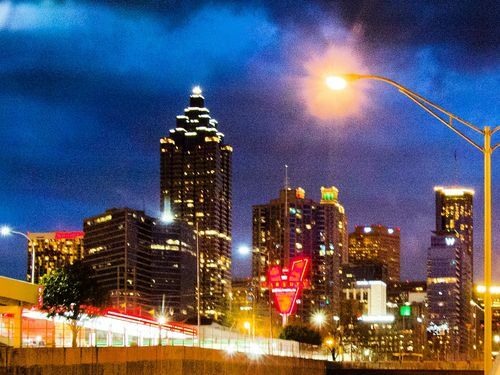 Atlanta has made Amazon’s HQ2 (sort of) shortlist! 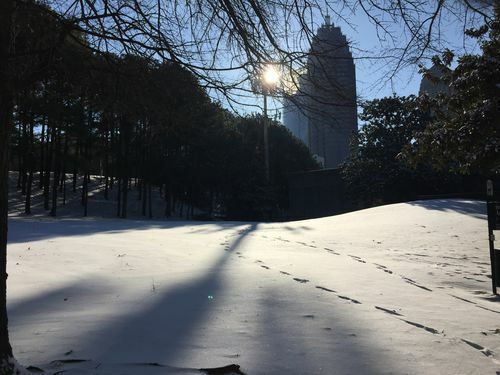 Atlantans risked frostbite and frozen phones to snap and share snow pictures across the metro. 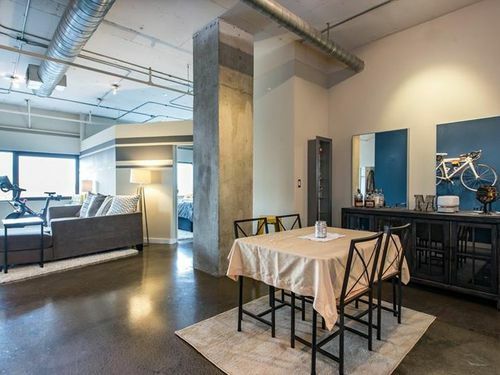 Straddling the line between downtown and O4W, this one-bedroom pad isn’t a bad deal, but the HOA fees are pretty steep. 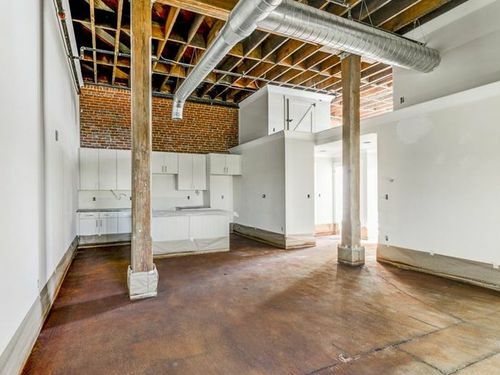 Southwest of downtown, listings at new conversion Brick House Lofts begin at $199K. 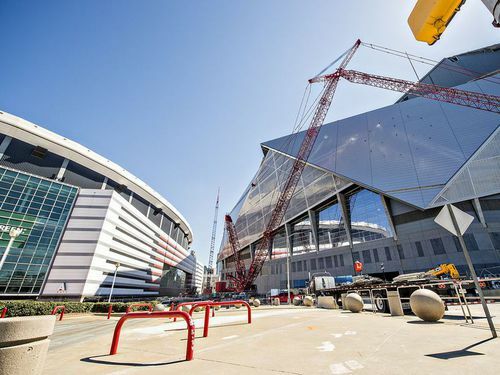 Crews have restarted interior demolition, nearly two years after plans for the project were announced. 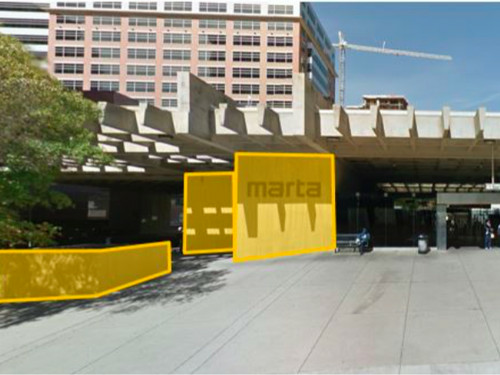 Qualified painters requested for $20K initiative to spruce up transit center’s concrete walls. 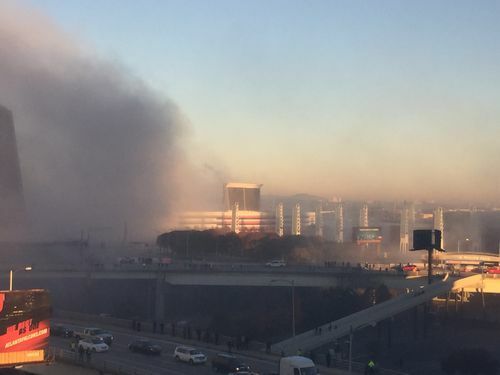 Offices are closing early and residents are being urged to avoid downtown streets after 2 p.m.
Fall in Atlanta means plenty of things to see and do, from cultural attractions to educational opportunities. Here’s 26 can’t-miss options. 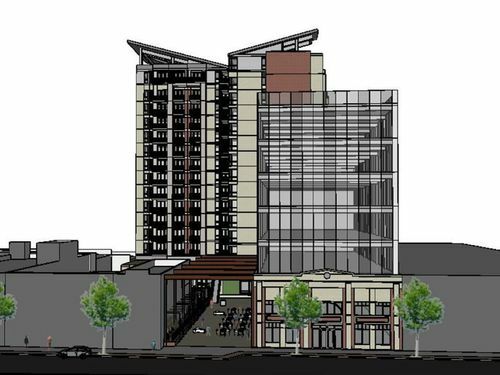 Change reflects new tenants in the building, but will alter the downtown skyline. 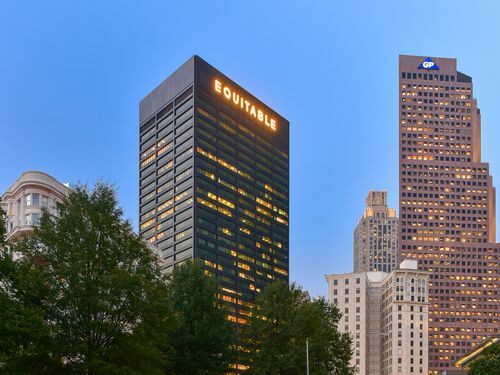 Across 14 blocks, the buildings of Peachtree Center trace the growth of Atlanta—and one ambitious Atlantan’s vision—through the years. 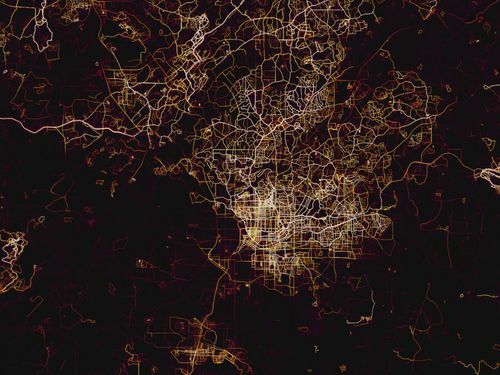 Responsible for 14 blocks of development in downtown alone, Portman shaped Atlanta like no one else. 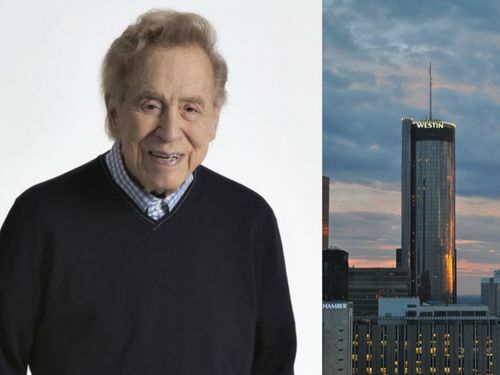 A final, photographic salute to an Atlanta icon. 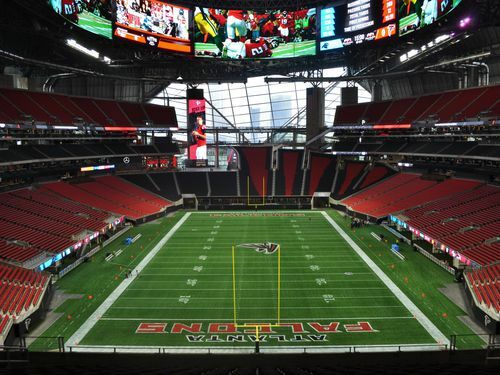 Hotels, sites, and how to navigate MARTA for what promises to be a busy weekend in Atlanta. 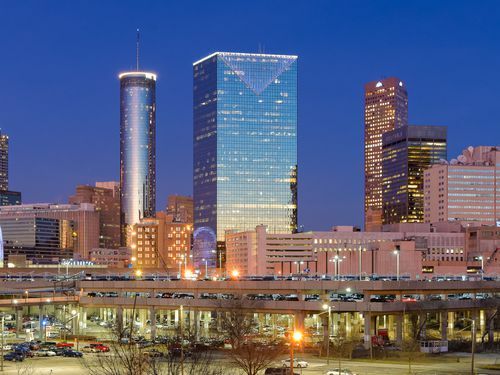 The ATL has plenty of quintessential places with great views, but these 10 sites garnered the most posts this year. 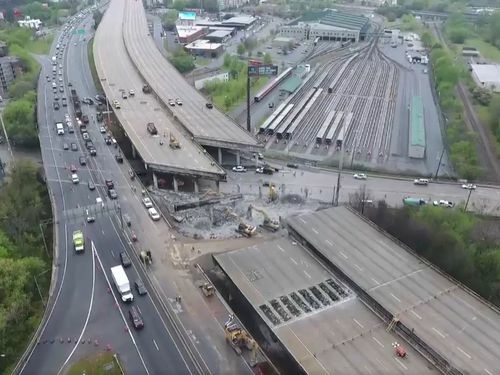 This year saw the rise of regional transit initiatives and the unthinkable collapse of one of the city’s busiest arteries. 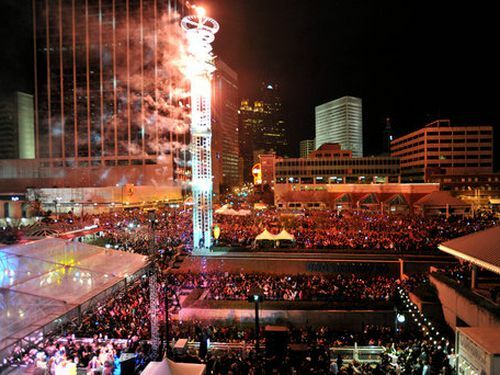 From family-friendly to black-tie, count down the final hours of 2017 at one of these year-end events. 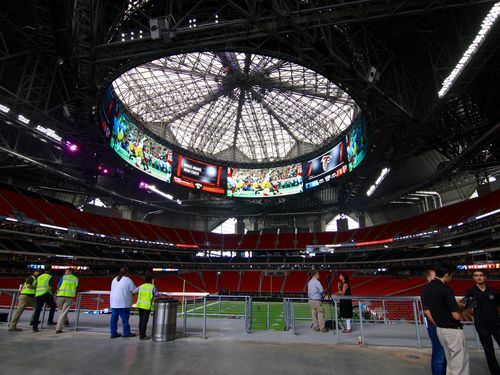 Like the past few years, 2017 continued Atlanta’s trend of big unveils and ambitious new proposals. 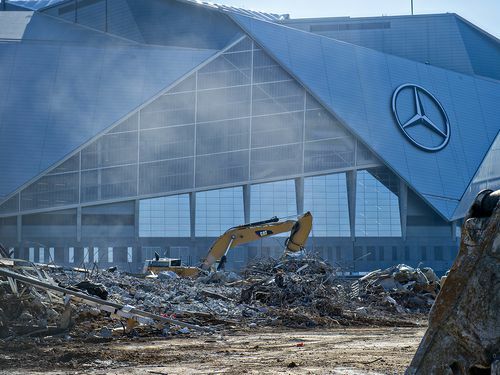 Blasts at 1 a.m. wake residents, succeed in bringing down remaining walls of the stadium. 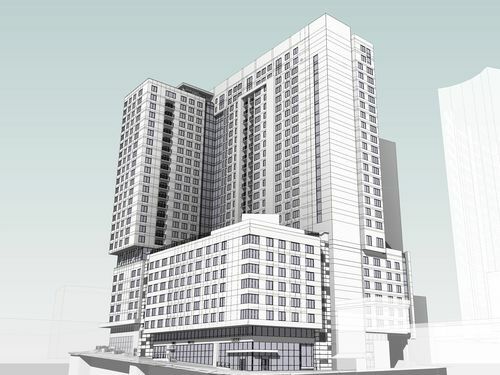 The Mark will rise at 10th and Spring streets, bringing 780 beds in 281 apartments. 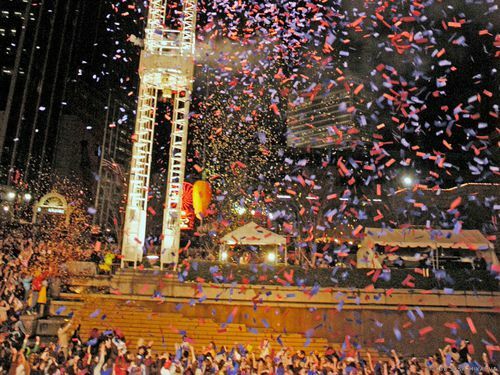 Woodruff Park will host the Peach Drop, just blocks north of its longtime home at Underground Atlanta. 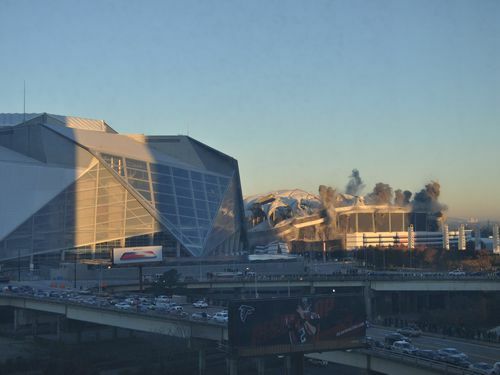 Georgia Dome implosion, round two, scheduled for next Wednesday at 1 a.m. So they’re gonna try this dynamite thing again. 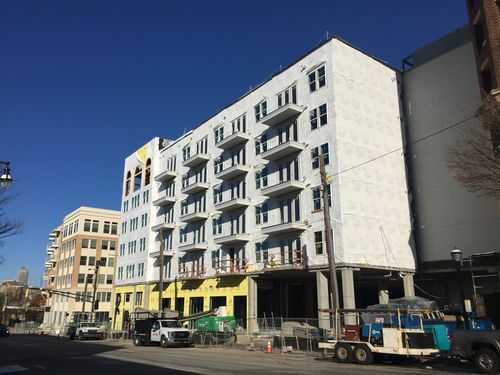 Downtown, Centennial Park apartments near first-phase completion—at last! 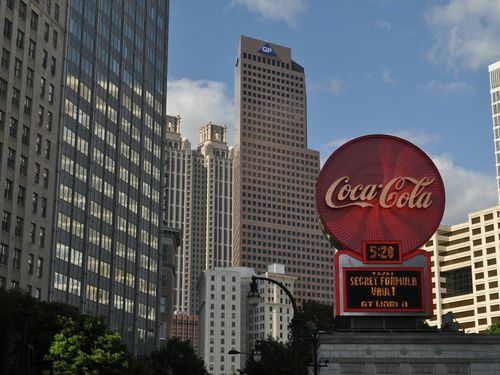 Across from World of Coca-Cola, new rentals are the largest infusion of residences in downtown in a decade. 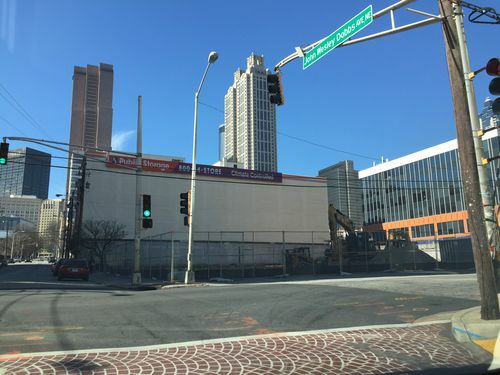 Piedmont Avenue project will include retail and needed space for nearly 700 students. 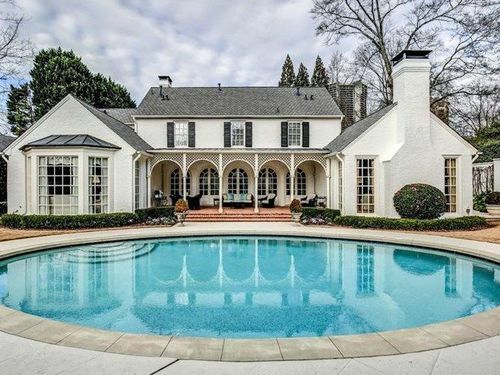 Atlanta’s ‘hottest’ neighborhood for 2018 is … Peachtree Heights West? 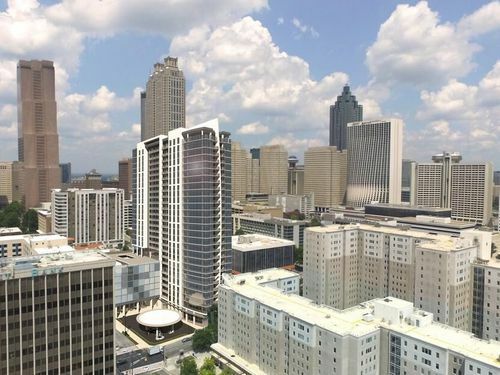 Communities in Southwest Atlanta and near Beltline will also be crazy popular next year, research indicates. PATH Parkway at the edge of Georgia Tech provides a dedicated 1.5-mile cycleway as part of growing network. 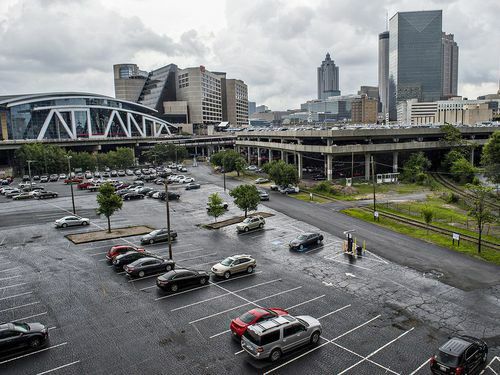 After a year of work, downtown’s master plan is almost done, forecasting a future with major developments, preserved history. 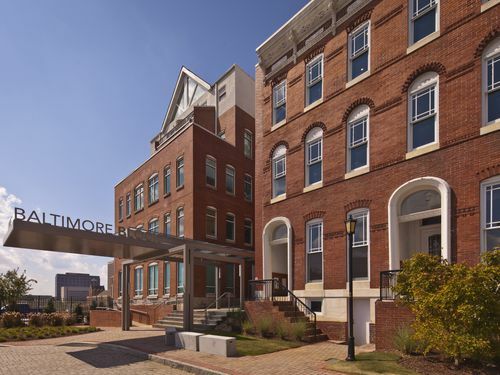 Three months after taking ownership, nonprofit has transitioned nearly 200 residents to other places around metro.